Nike is obsessed with space lately. 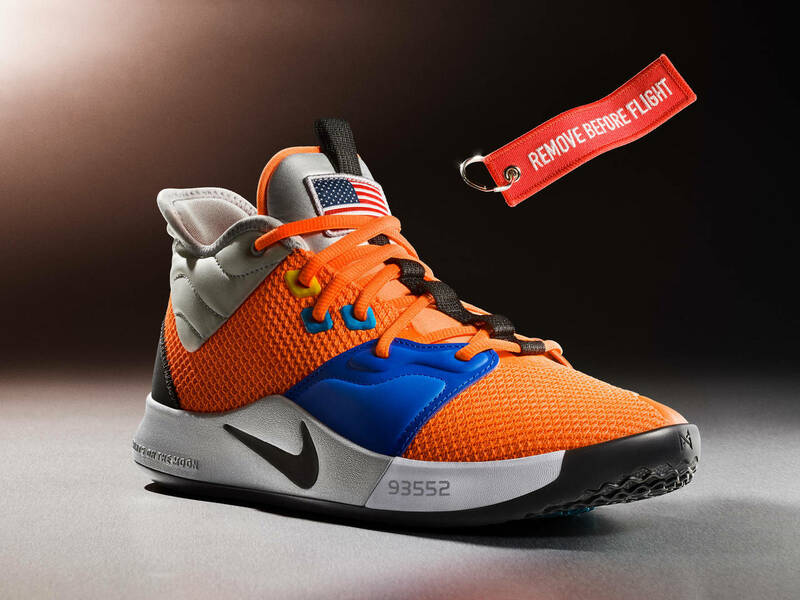 Earlier this year, Nike released the Paul George 3 "NASA" colorway as a means to introduce the PG3 to the world. Since then, the Beaverton brand has released the Air Max 90 "Moon Landing" and have even announced a Vapormax 3.0 edition of the colorway. Now, Nike is continuing on with the space theme with another version of the PG3 that will honor the 50th anniversary of the Moon Landing, according to Sneaker News. The shoe will be officially dubbed as the Nike PG3 NASA "Apollo Missions." The Apollo Missions were conducted between 1969-1972 and saw a dozen astronauts from the United States make their way into space and onto the rocky crater known as the Moon. Nike and Paul George have been inspired by the missions of these great astronauts to create a shoe that honors them. Unfortunately, there are no images or photoshop renderings of what this colorway might look like. Nike and Paul George are doing a pretty good job at keeping things under wraps right now. However, according to the report from Sneaker News, they could drop as soon as April. With George and the rest of the Oklahoma City Thunder headed to the playoffs, perhaps we will even see these shoes on the hardwood sometime soon.